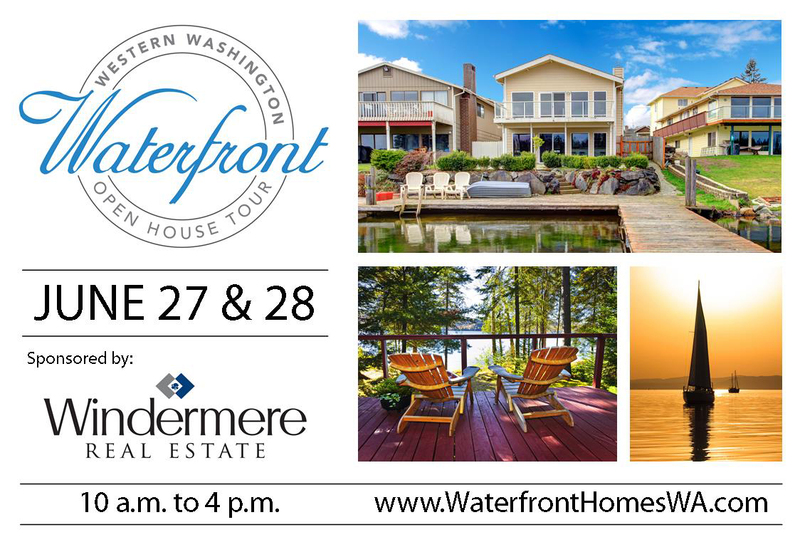 Join us June 27 and 28 as we showcase some of the finest waterfront homes in Western Washington. 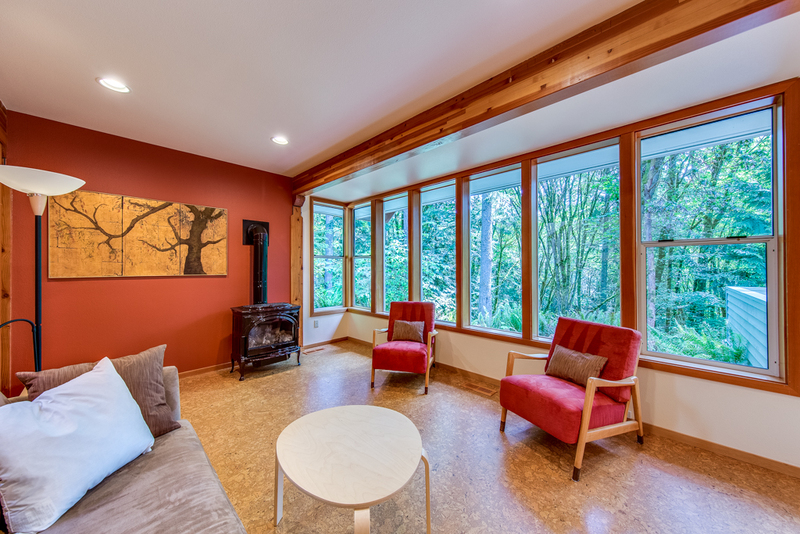 Have you dreamt of owning a little piece of Pacific Northwest paradise on the water? This is your opportunity to take a peek at what's available. From 10 a.m. to 4 p.m., June 27 and 28, over 125 waterfront homes throughout Western Washington will be open for you to view – just look for the blue balloons. To see what will be open in your area visit www.waterfronthomeswa.com.